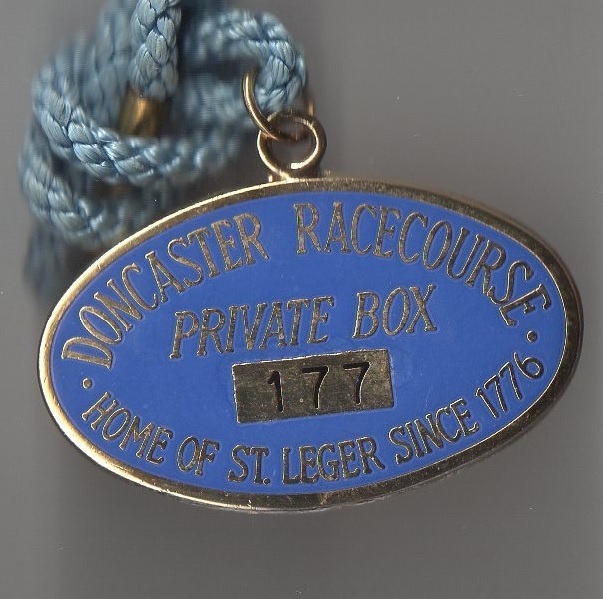 A map of 1595 shows a racecourse in the vicinity of Doncaster at Wheatley Moor, and throughout the period 1600 to 1746 racing took place regularly at Doncaster, supported by the local Corporation. 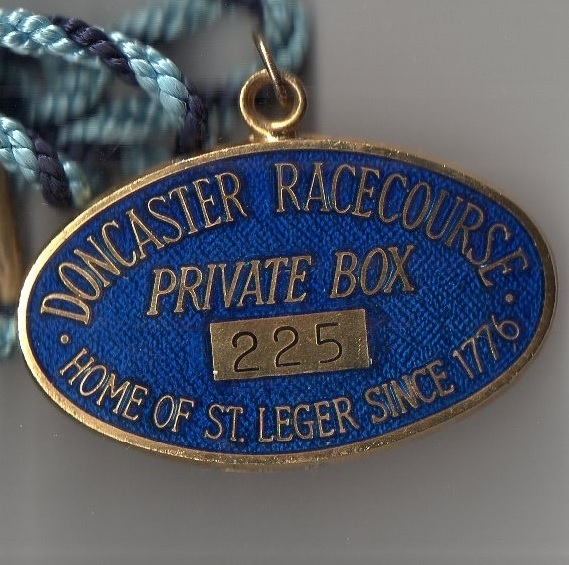 In June 1710 a Guineas Plate was contested on Doncaster Common, while by 1751 results started to emerge from the meetings which were grand affairs coupled with a successful Race Ball after each meeting. 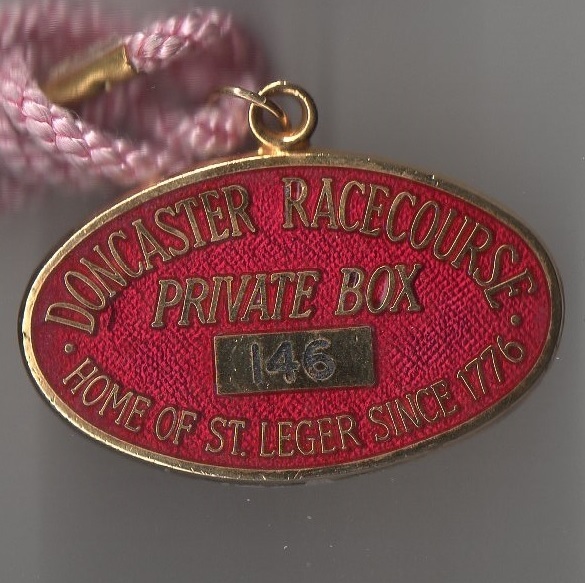 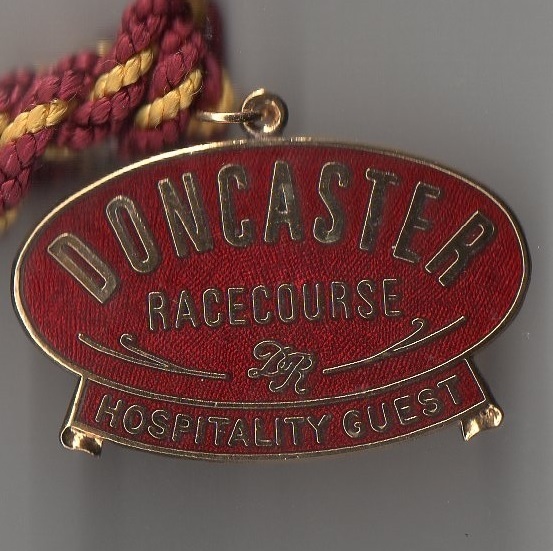 In 1764 the Doncaster Corporation Plate was contested for the first time, while two years later the Doncaster Gold Cup was added to the programme. 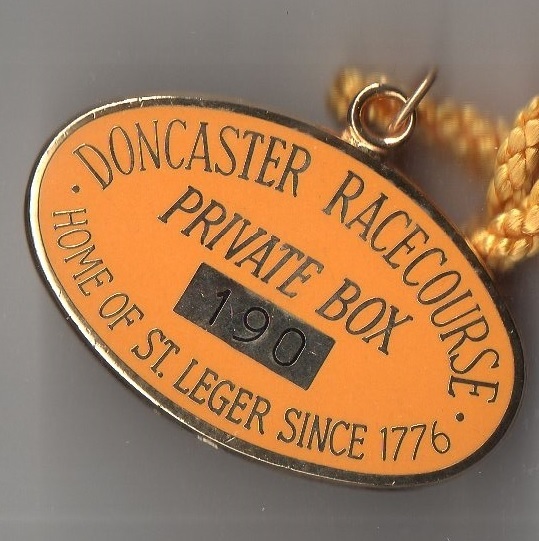 The years 1776 to 1778 were probably the most important in the racecourse’s history; in 1776 Anthony St Leger (originally Sellinger) proposed that a 25 guineas sweepstake take place for 3 year olds on the Cantley Common part of the racecourse. 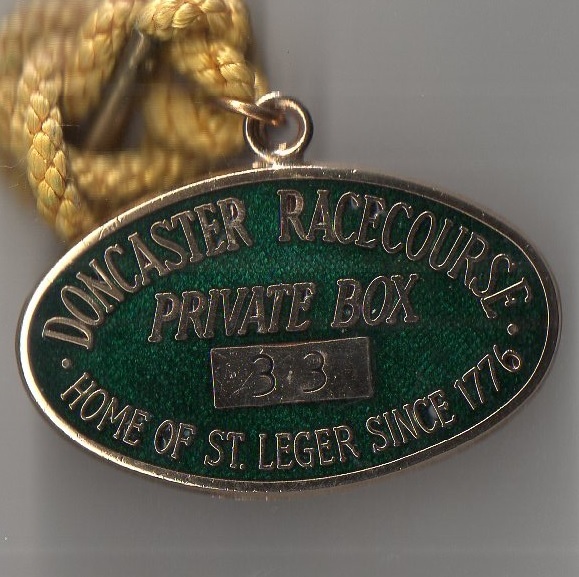 The inaugural running of the race over two miles, not yet called the St Leger, was won by Allabaculia, owned by Lord Rockingham and ridden by J Singleton. 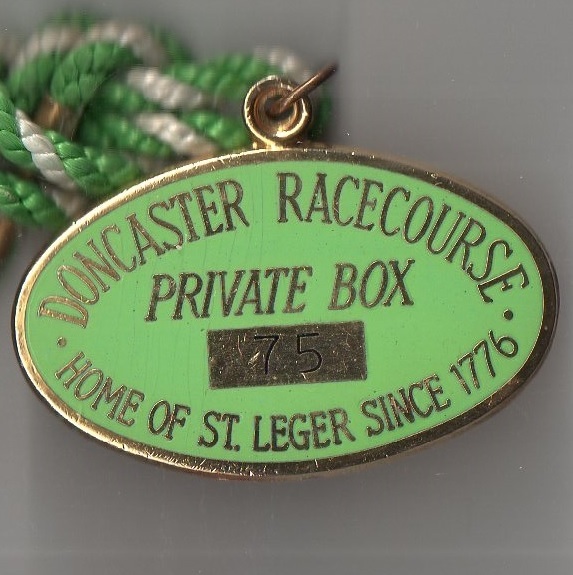 A year later the first occasion the St Leger, still not named as such, was run on the Town Moor course, while in the same year a grandstand was constructed, paid for by selling silver badges at £7 a time. 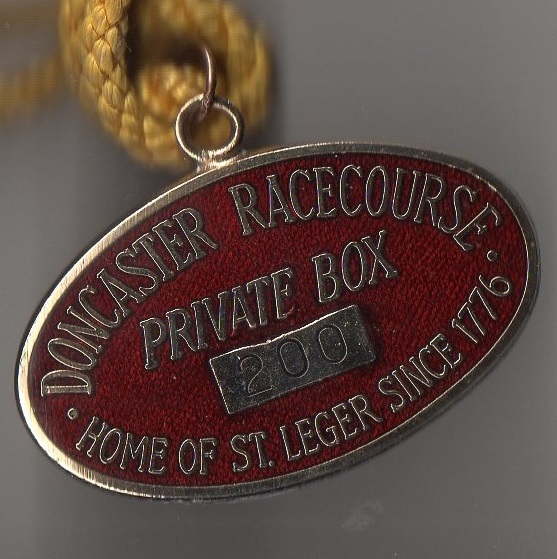  The stand cost £2637 to build and each buyer of a silver token was given free entrance to the racecourse for life.